The comfy all-rounder! 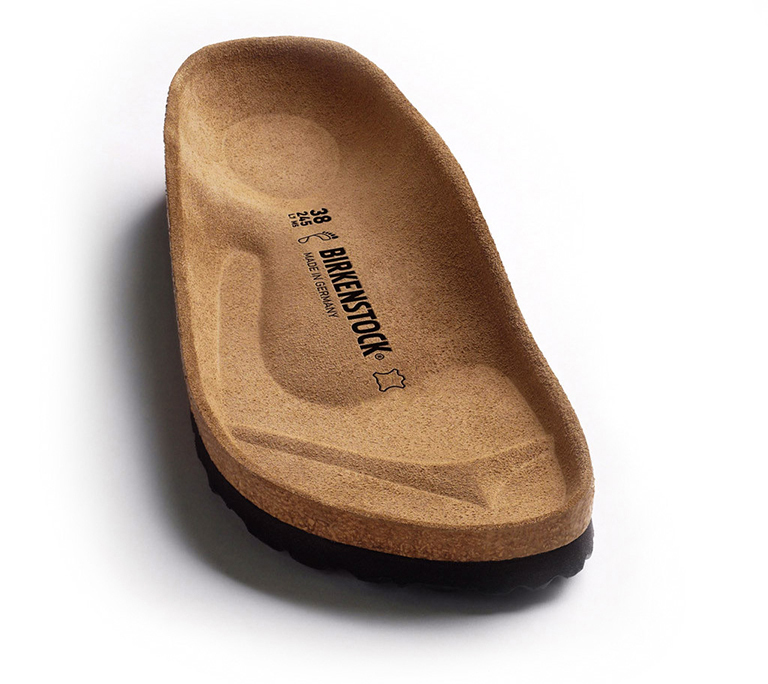 The BIRKENSTOCK Kay clog can be worn flexibly and offers additional grip at the heel if needed – including during boisterous play. This version features a new combination of brushed and dyed microfiber fabric and a camouflage-look sole.